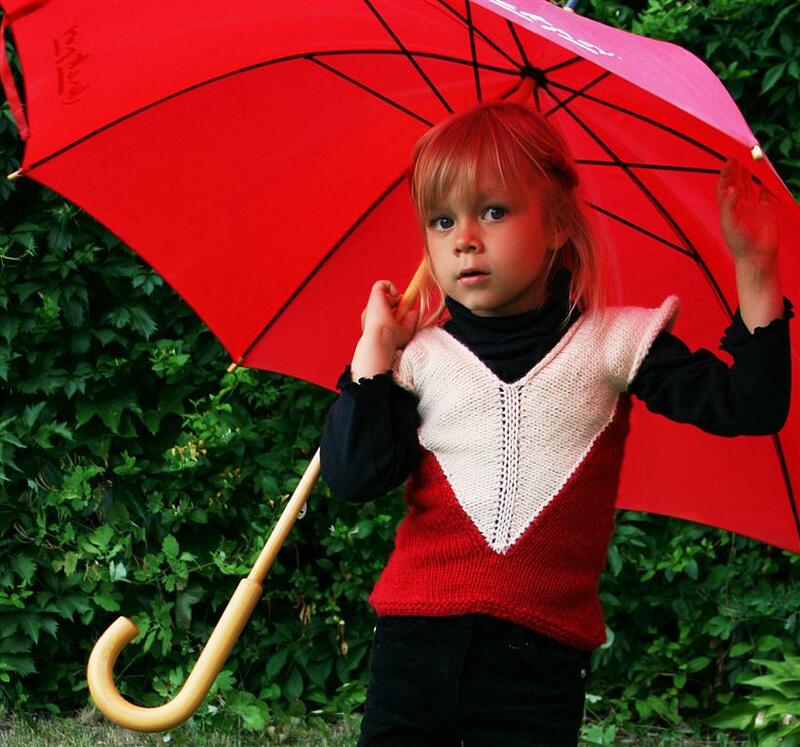 This vest is the perfect garment to warm up the small ones when the days start to get chilly. Practical yet interesting, Fable comes with inspiration from fairy tales, myths and legends. A simple top down construction with a twist will keep your interest from the first stitch to the last – from the elongated yoke in the round, the sides are knit flat separately and finished again in the round with the edging. A true unisex pattern, for both boys and girls! 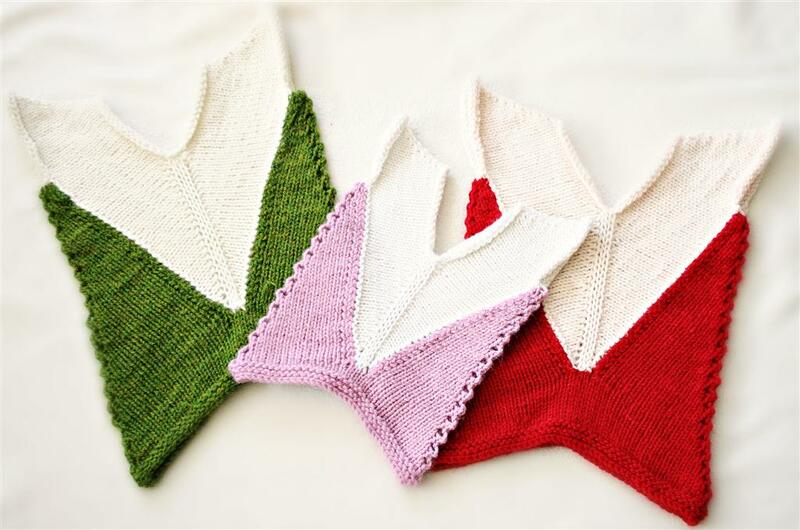 A huge thanks to SylviKnits for her help with this pattern, and for sharing her lovely photos! I’m making the Fable; fabulous pattern! But I’m stuck on making the body. Can you help me pls? What’s the meaning of : “you’ll work one st from the side and one st from the yoke”? What side?